Feb 1, 2012. 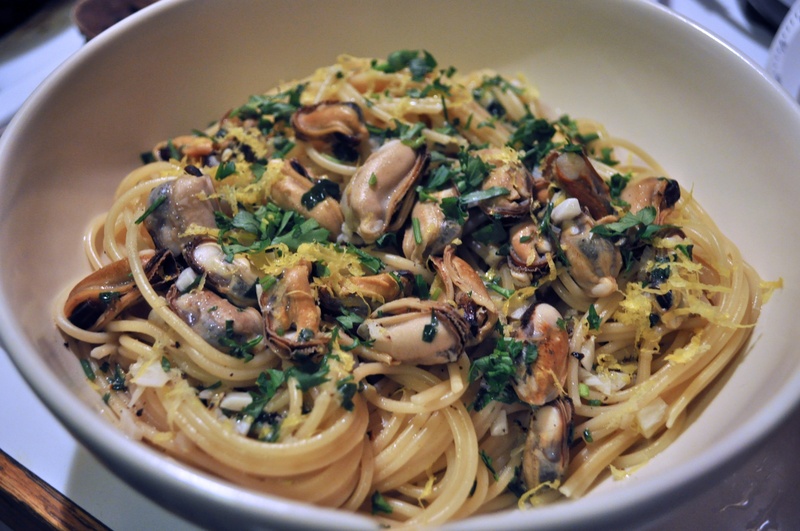 Fettucine con le cozze (with mussels). From The Mondadori Regional Italian Cookbook.